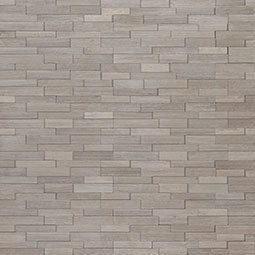 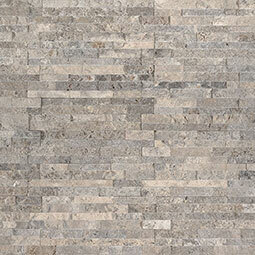 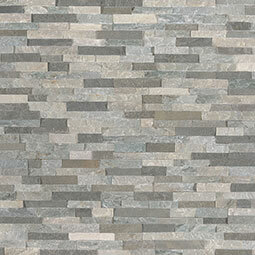 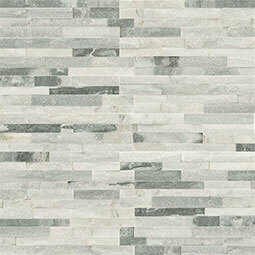 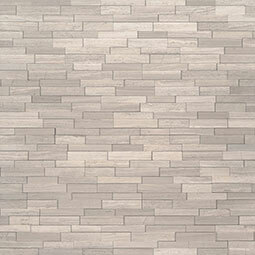 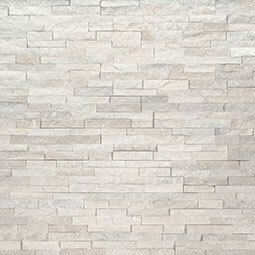 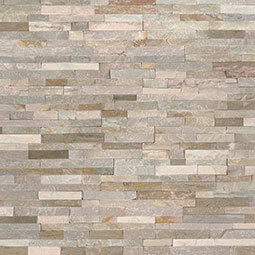 Stacked Stone is a designer top-pick for texture, dimension, and a touch of unexpected elegance. 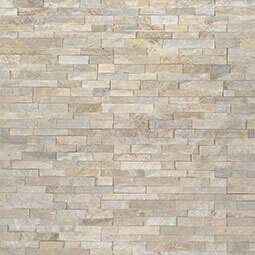 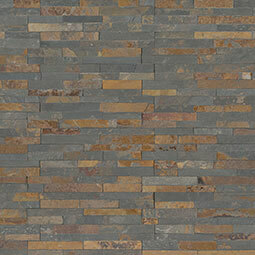 Now, we’re offering over one dozen mini stacked stone panels in our most popular full-sized stacked stone colors. 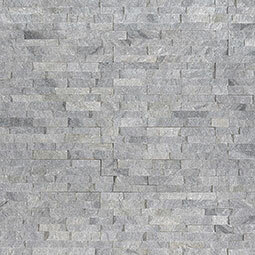 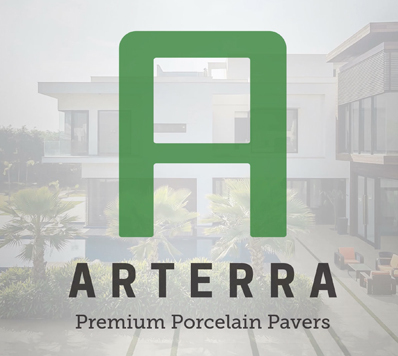 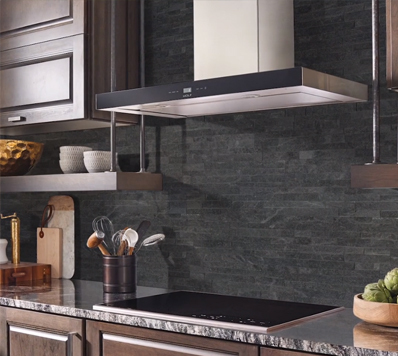 Perfectly sized for easy backsplash installation, these 4.5x16 petite panels are also a wonderful choice for features walls, accent borders, niches—or nearly any vertical space where a touch of natural beauty is welcomed, even outdoors. 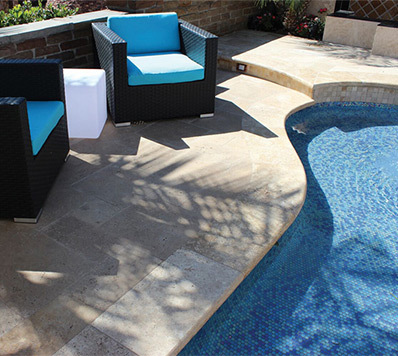 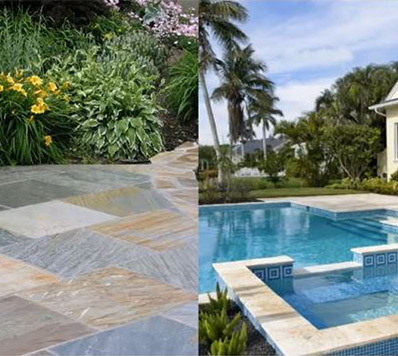 MSI’s mini stacked stone panels are freeze-thaw resistant and suitable for water features. 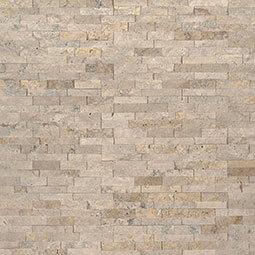 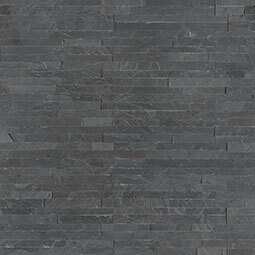 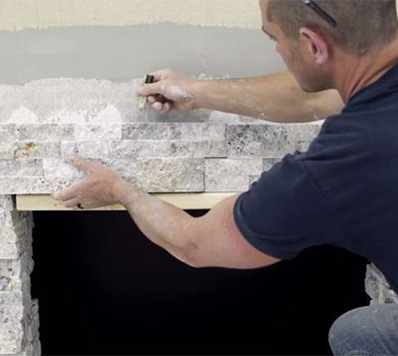 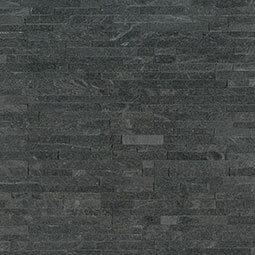 Featuring stepped cut ends, they fit together quickly and easily for seamless alignment, and no grout is required. 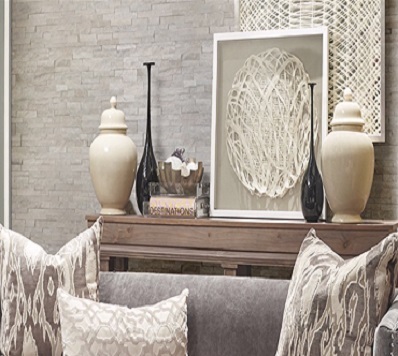 Giving your space a fresh new look has never been easier.